This machine is applicable to mix dry granule material for pharmacy and other relative industries. 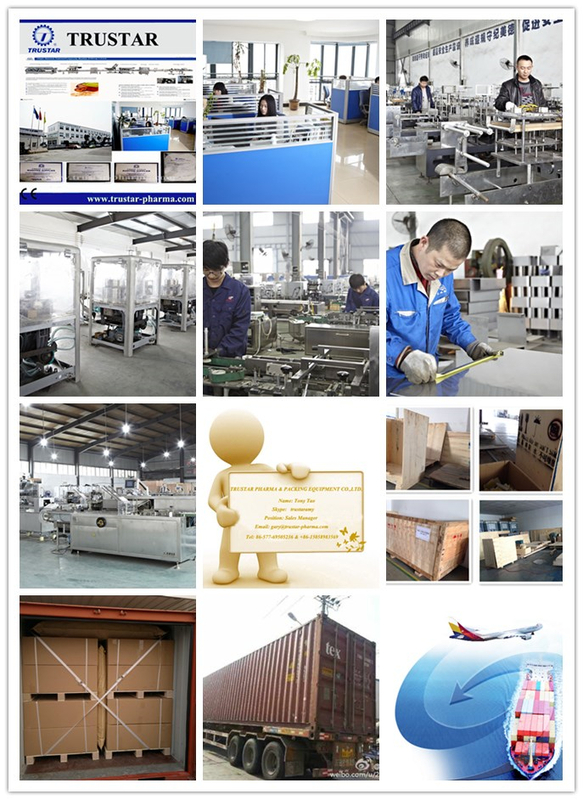 Characteristics The machine has the features of the special construction, high effect, no dead angle, uniform mixture. The machine can also increase to blend the function compulsorily. It can mix thin powder and more than two form powders including the materials that contain water. It can get the good result of admixture (meaning that little admixture additives). TVM Series V-shape mixer are widely used in pharmaceutical, chemical, foodstuff etc. industries to mix dried powder and granules. It consists of two V-shape vessel of different or same altitudes, and through mechanical transmission, the materials in the V-shape vessel are made to move back and forth, crossed over and rotate 3600 to achieving ultimate uniform mixing. The machine is rugged in designed and construction,mirror polished of inner and outer shell to meet the cGMP Standard. We offer the most affordable V-shape mixer in the marketplace from laboratory to large scale production batch. We used heavy duty industrial ABB Motors & Drives for all 3-Phase V-shape and intensifier bar. Available OMRON Safety Sensor Gates for all V-shape mixer. No blind angle in the V-shape vessel, no accumulation of materials, high speed I-bar, efficient and short mixing time. The body made of stainless steel and both inner and outer walls are mirror polished. 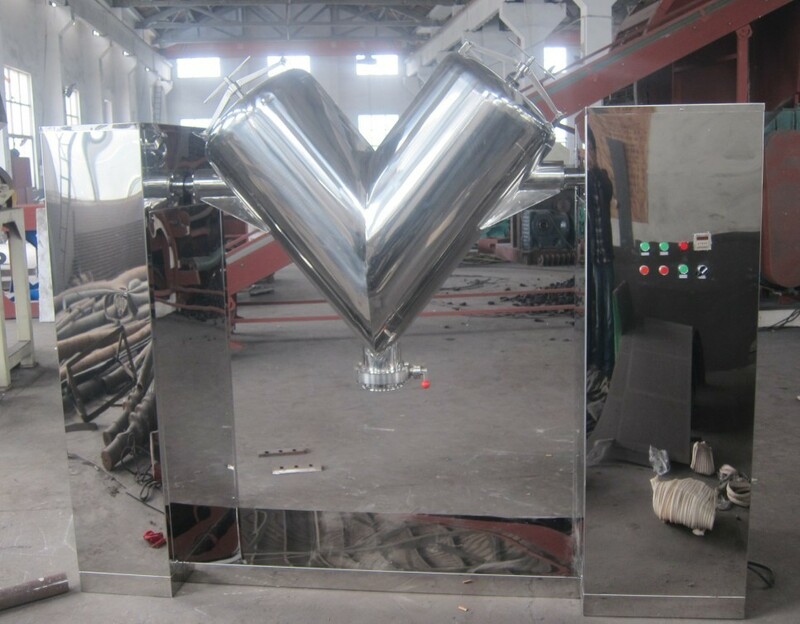 The V-shape vessel have elegant appearance the charging of materials can be made either by manual operation or through pneumatic vacuum system. For discharging, rotating valves and rapid swivel heads are adopted. Available Single Arm V-shape mixer (Interchangeable V-shaped vessel on lab models), customize I-bar and also casters on laboratory models. We offer both Cross Flow and Twin-Shell Formats of V-shape mixer for different applications. Looking for ideal Food Powder V Shape Powder Mixer Manufacturer & supplier ? We have a wide selection at great prices to help you get creative. All the Food Powder V Shape Mixer are quality guaranteed. We are China Origin Factory of Food Powder V Type Mixing Machine. If you have any question, please feel free to contact us.